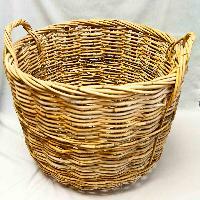 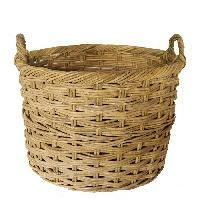 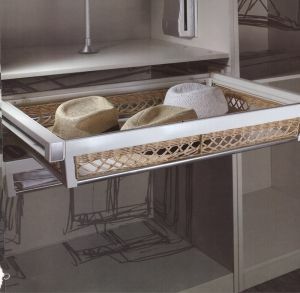 Wicker baskets are also very useful in the kitchen or pantry. 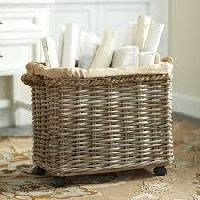 Use different sizes and shapes to store different things. 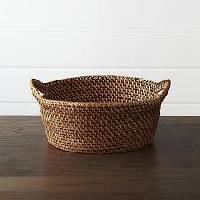 For example, a large wicker basket can be placed underneath the shelves and used to store large bags of chips of food supplies. 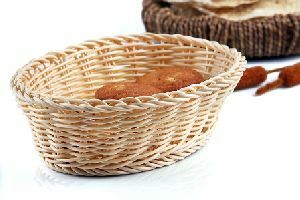 Smaller baskets can be used for fruit or vegetables.